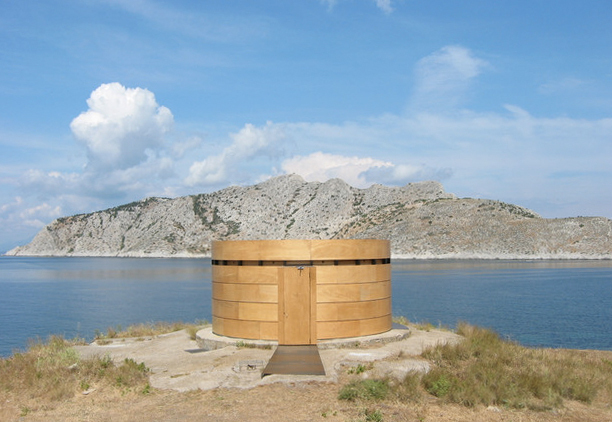 Historically Camera Obscura structures were located on beach and river fronts in the UK and Europe. 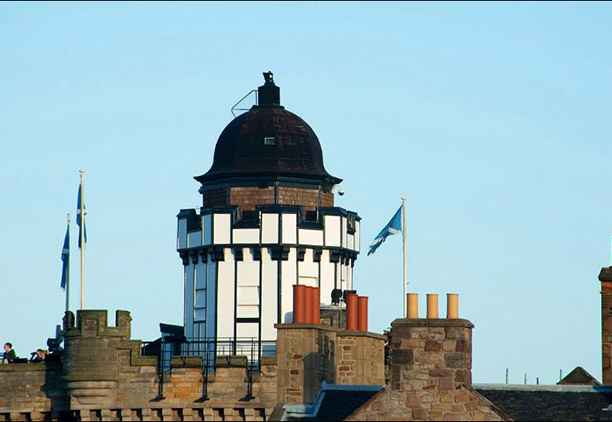 There are many buildings around the world which house a Camera Obscura and these generally have a turret, with mirror and lens, which project onto a table in the room. 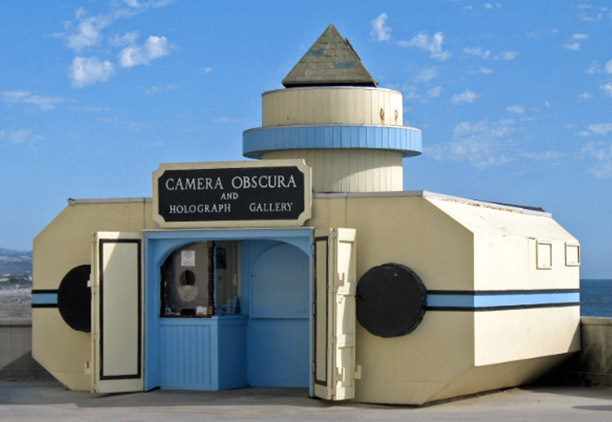 This Camera Obscura is probably one of the best known in the world. 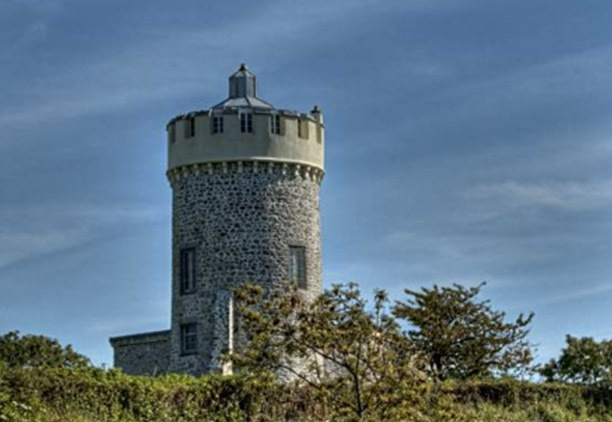 This obscura building offers superb views of the Clifton suspension bridge and the city of Bristol and is a great example of a camera obscura celebrating a unique bridge. 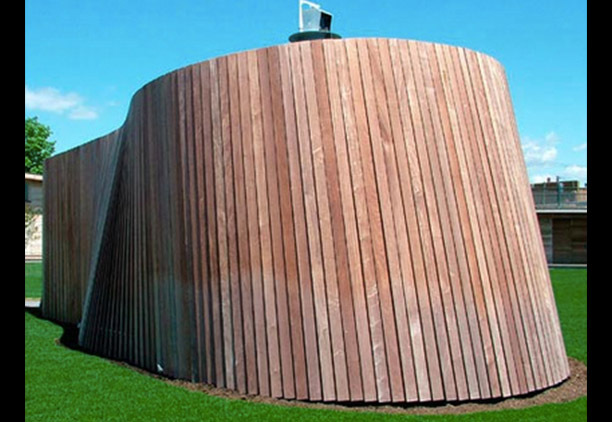 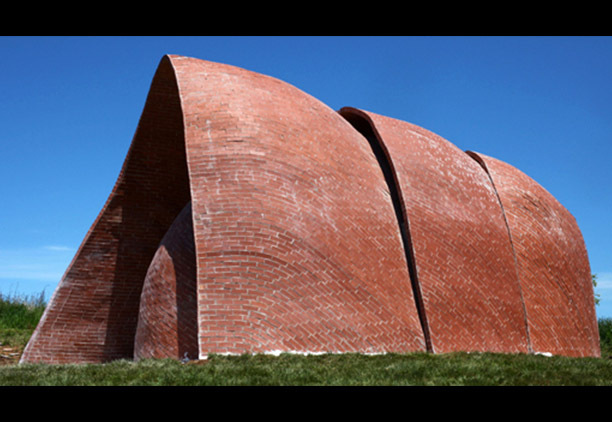 There are only a handful of significantly sized sculptural Camera Obscura in the World and we intend Whangarei’s Camera Obscura to join this exclusive group.